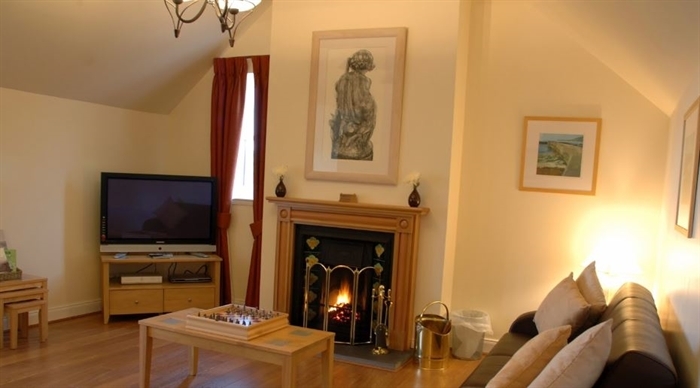 Highly rated, Craiglea Lodge in Caithness, the stunning highland getaway suitable for larger groups. 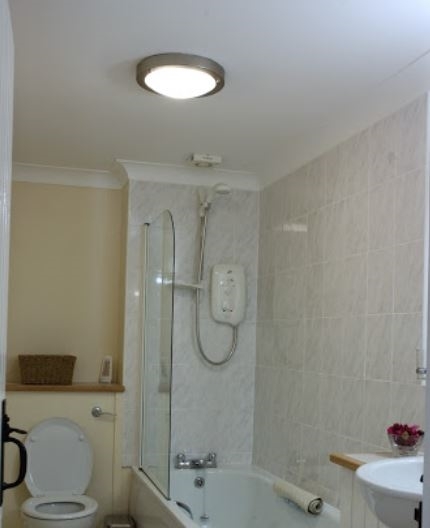 Craiglea is a selfcatering cottage that offers rooms for upto 20 guests. 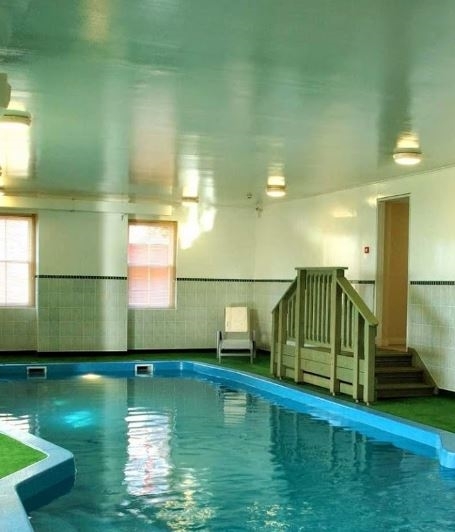 Craiglea Lodge makes for a perfect Scottish hideaway the location offers you privacy and seclusion therefore ideal for family holidays, corporate events, or any type of celebration. 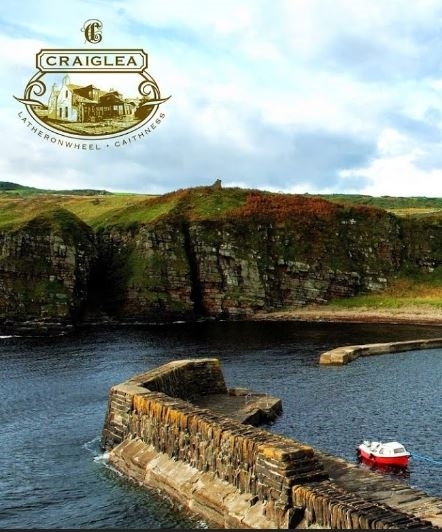 Craiglea opens its doors for exclusive or partial use to enjoy the calm and isolated Highland treasures. You may be secluded but step away form the doorstep and see just how much is going on. Caithness boasts the peaceful harbour where you will get to see an array of wildlife including whooper swans, puffins and seals the harbour provides a natural habitat for the wildlife. 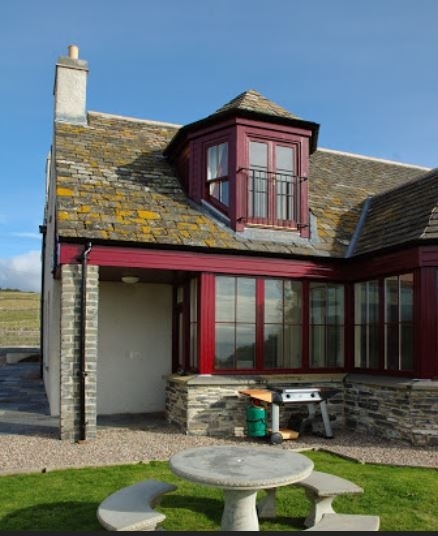 You will be luxuriating in a 4 star Scottish Highlands retreat, the cottages comprise of three listed guest houses, you will have exclusive use of an indoor leisure area with a private heated swimming pool, jacuzzi, sauna and relaxed seating to overlook picturesque scenery. 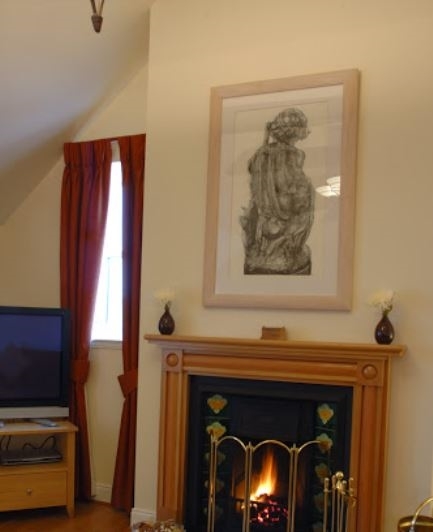 This luxury accommodation in one of the last unspoilt locations in the British Isles boasting unparalleled natural beauty and seclusion, breath-taking landscape views, pure air, centuries of history and heritage, friendly locals and privacy. Guests looking for more adventurous activities should just ask for more information on any fishing trips, whiskey tours, clay pigeon shooting and anything else that will make your stay the best stay.